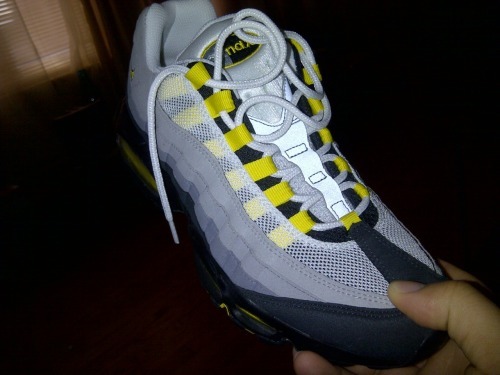 more air max 95’s … Can you really go wrong!? 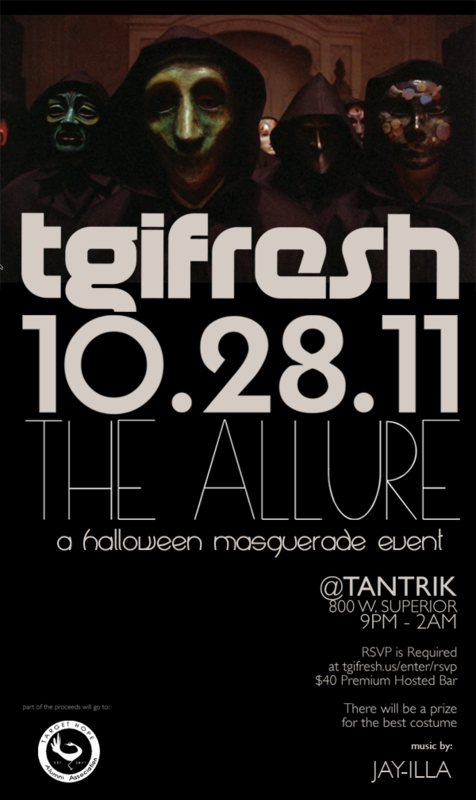 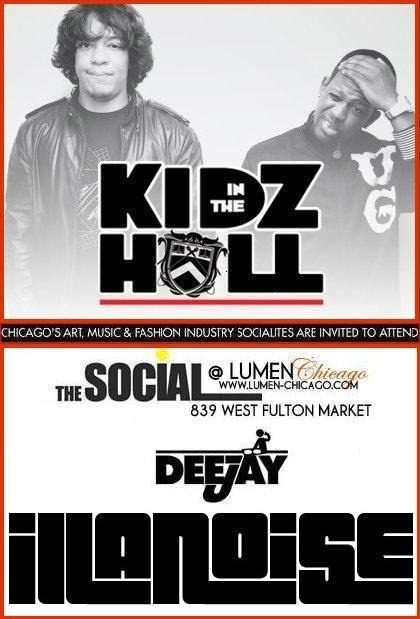 Come check out Kidz N The Hall (@NaledgeKIDZ @Double0KiDz) w/ me on the decks Thursday at Lumen…. 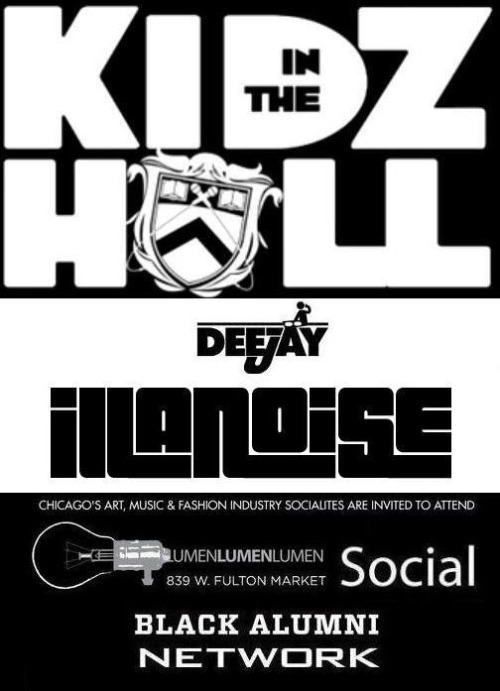 Also rockin with @boijeanius … Double O hits the tables too! 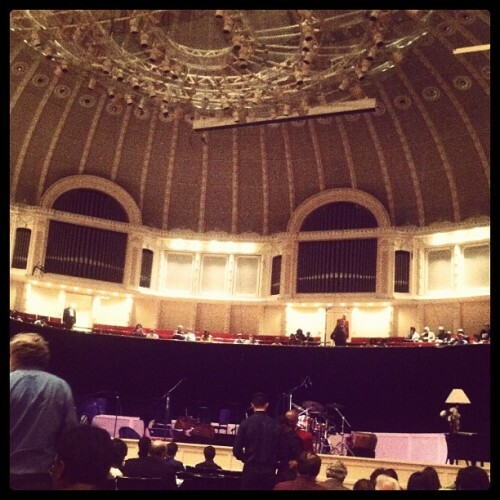 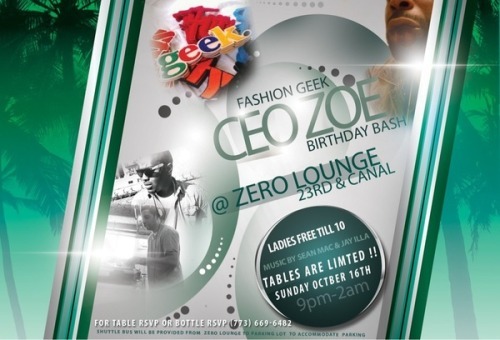 Rockin for Fashion Geek C.E.O, Zoe Jackson next Sunday for his birthday….